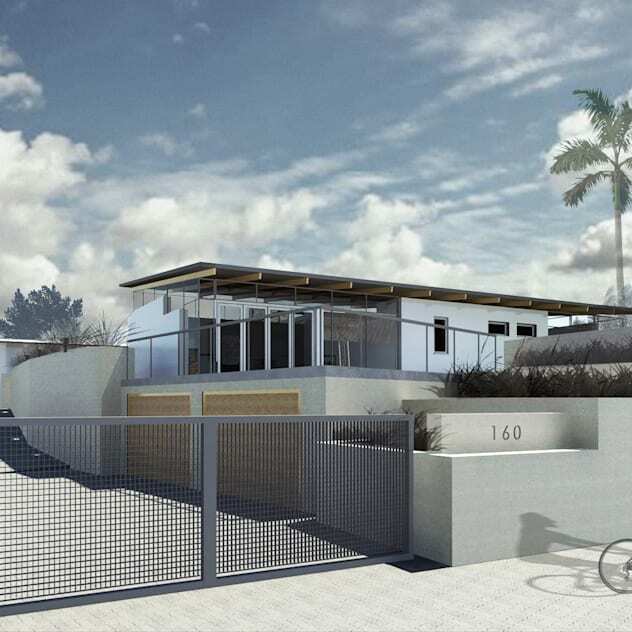 Homify 360° discovery zooms in on the 3D designs for a modern home designed by GLA located in one of the most beautiful, dream-worthy spots in South Africa: Stellenbosch. And seeing as the location is nothing to scoff at, that means the structure also had to pull its weight in terms of style and beauty. 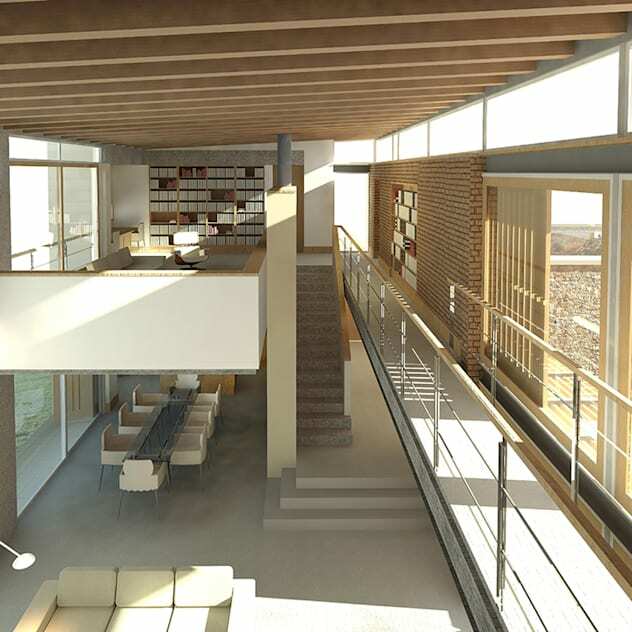 Fortunately, this dream home, conjured up by Cape Town-based professionals Gallagher Lourens Architects, is a vision that is sure to move the top of many people’s “My dream homes” lists.